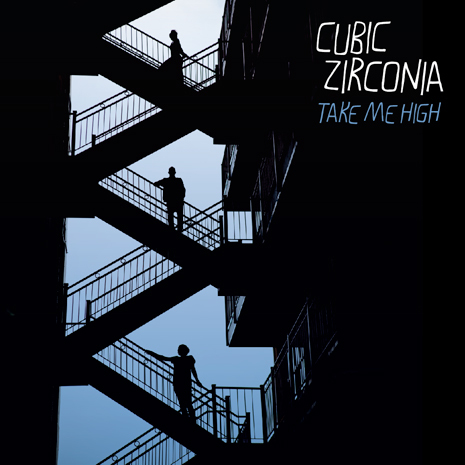 Cubic Zirconia’s soaring, piano-driven stomper “Take Me High” is one of the standouts from their album Follow Your Heart. Club titan Bart B More gives it the full on rave treatment as only he can, twisting Tiombe Lockhart’s vocals into a literal siren over massive synth lines and ecstatic, stadium-ready drum builds. (There’s a reason A-Trak would start his sets with it!) 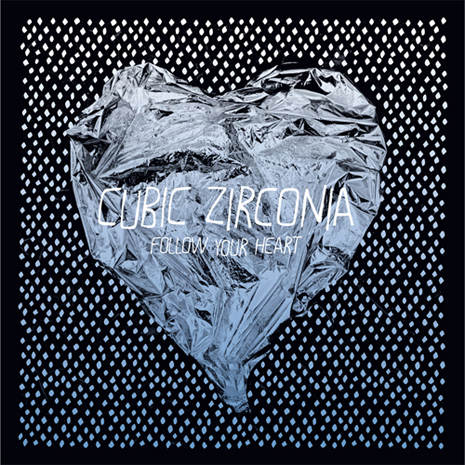 Cover art by Dust La Rock.